Kids are back in school, the grass doesn’t need to be mowed as frequently … you’d think life would be less busy now that summer’s over, but no. I feel like fall season is full-on party season. 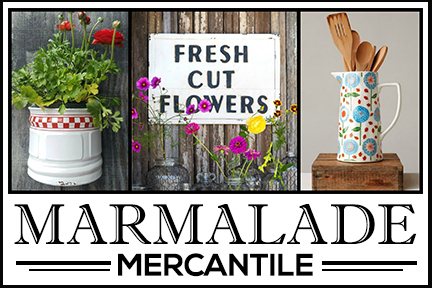 There are football games, school open houses, family birthdays, and more to attend. Seems like every time I turn around I need to make food to take somewhere. I always want to make some kind of tasty treat in my kitchen, but time whizzes by and I have to grab something from the store. Until this past weekend. I had an “a-ha moment” and created a quick and easy dish that looks pretty too! 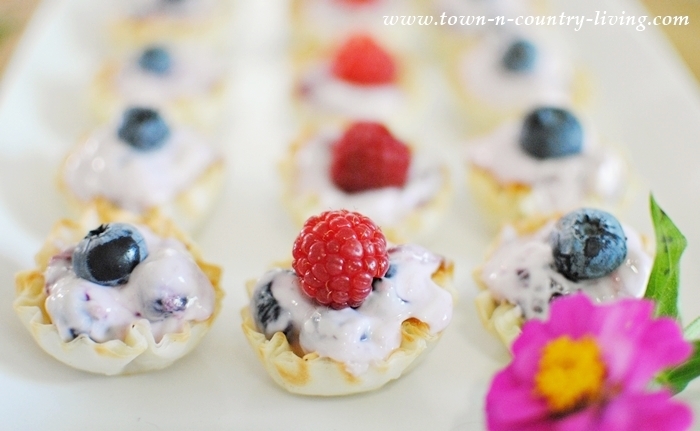 Mini Cream Cheese Fruit Tarts made with Welch’s Frozen Fruits. 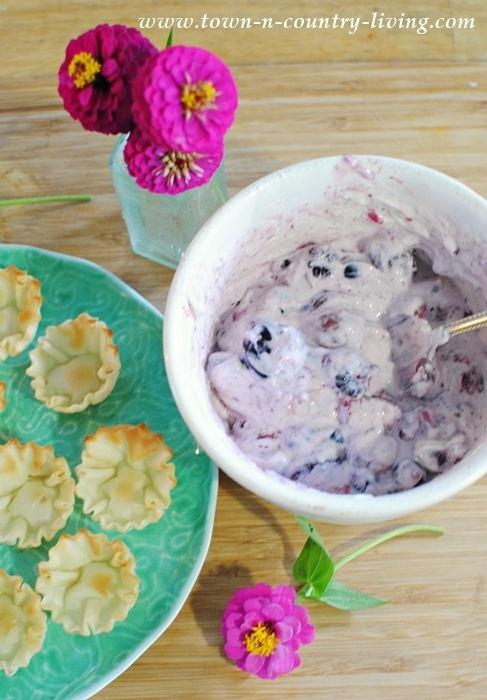 Using Welch’s Frozen Fruits made this recipe quick and easy to create. The fruit is already washed and cut; ready to go in any recipe. 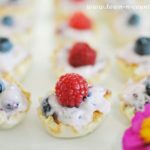 After having my brilliant idea to make Mini Cream Cheese Fruit Tarts for my family gathering, I ran out to our local Jewel grocery store to get the few ingredients I needed for this sweet little treat. As soon as I saw Welch’s Antioxidant Fruit Blend in the freezer case, I knew that’s what I wanted. I’m a huge fan of eating foods rich in antioxidants and berries are loaded with them! Not to mention the flavors are pretty fabulous, too. What I wasn’t prepared for … was the feeling of nostalgia that would engulf me when I opened the bag after letting the fruit thaw. The sweet scent of berries filled the air and I was immediately transported to my grandmother’s retro kitchen years ago when I’d open boxes of frozen fruit when I was just a kid. 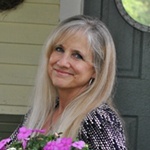 She always had frozen strawberries on hand and trips to her house were such a joy when you’d get to eat those strawberries over ice cream or in Strawberry Shortcake. I couldn’t wait. I had to eat a spoonful of those thawed berries waiting for me inside that colorful Welch’s Frozen Fruit bag to see if they tasted as fabulous as my grandmother’s. They did. I was in heaven and instantly knew this recipe was gonna be a big hit. 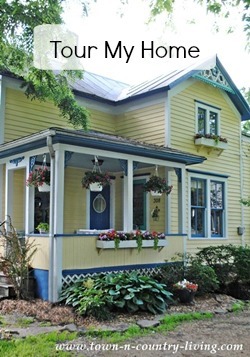 I sweetened cream cheese with confectioner’s sugar and whipped it until the cheese was soft. Then came the fun part, adding the frozen berries. They created a soft, pretty color in the cheese mixture. Welch’s Frozen Fruits are picked at the peak of ripeness and frozen within a day, which is why the flavor and fragrance is so incredible. Once the fruit and cheese mixture is well blended, it’s time to fill mini phyllo cups with the sweet concoction. 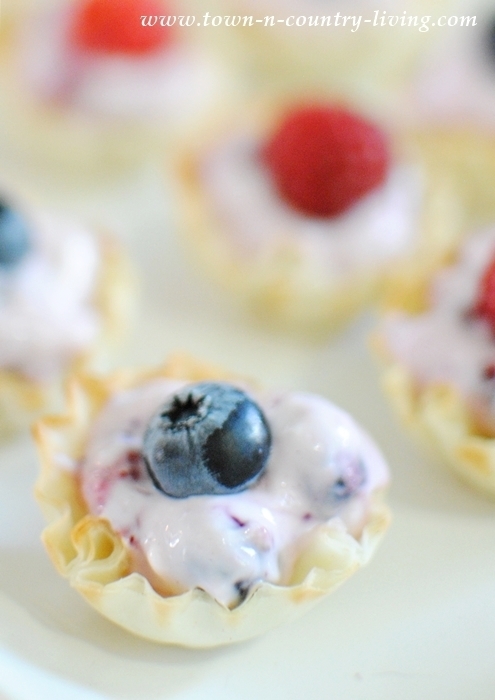 You’ll find phyllo cups in the freezer section of your grocery store, probably in the same aisle as the frozen fruit. 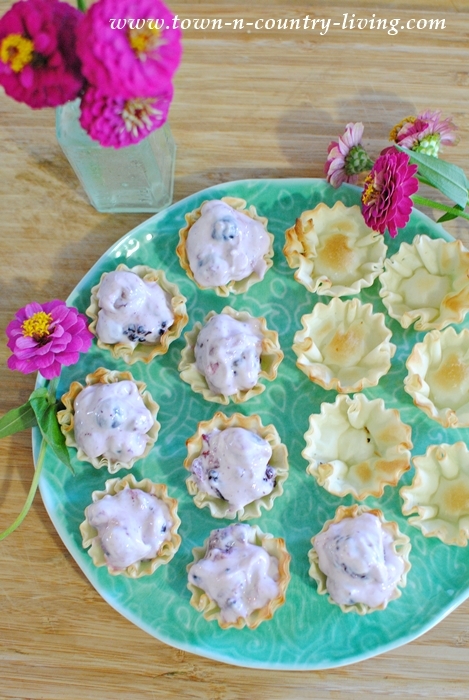 Once the tart cups are filled, you can garnish them with fruit from the bag or tiny mint leaves or whatever suits your fancy. 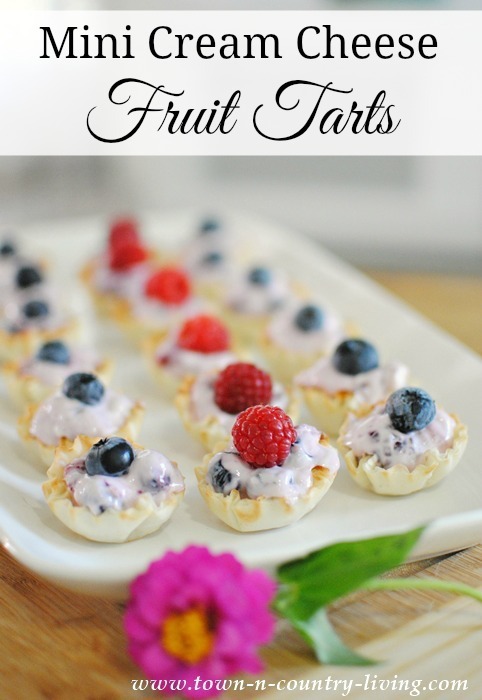 Mini Cream Cheese Fruit Tarts are the perfect bite-sized dessert, snack, or appetizer. They taste just as good as they look and I know I’ll make these often (no more store-bought appetizers). One advantage of using frozen fruits is that you can use them when you’re ready and they won’t spoil in just a few days. Seems like I’m always throwing out food before I can use all of it. I hate being wasteful. 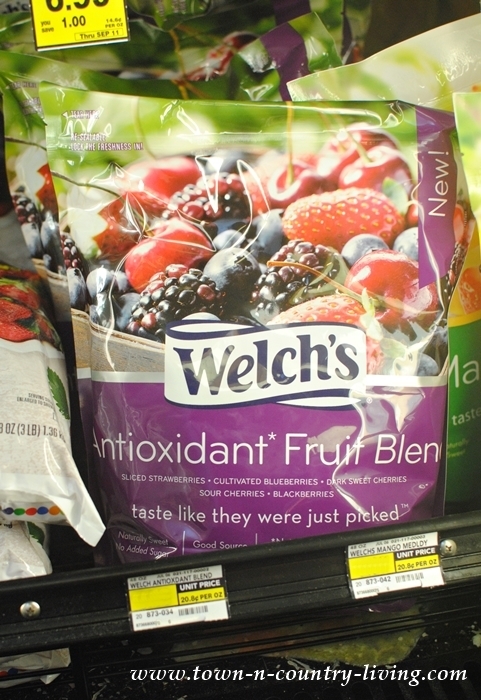 I was so happy to find Welch’s Frozen Fruit Antioxidant Blend with its mix of berries and cherries. Foods high in antioxidants are known to protect the body from free radicals which are thought to develop cancer and blood vessel disease (WebMD – Antioxidants, Topic Overview). Raspberries are high in Vitamin C and have anti-inflammatory qualities. Blueberries are rich in potassium and manganese, promote heart health, and contribute to glowing, healthy skin. 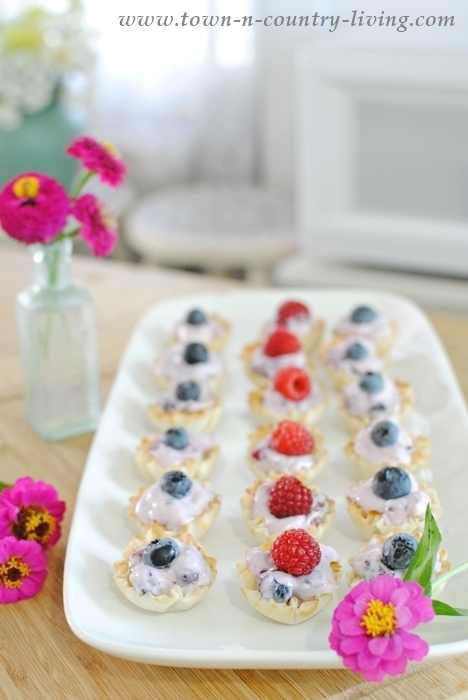 I arranged my good-for-you Mini Cream Cheese Fruit Tarts on a pretty platter. A few of them didn’t fit which was a bonus because I got to eat them. 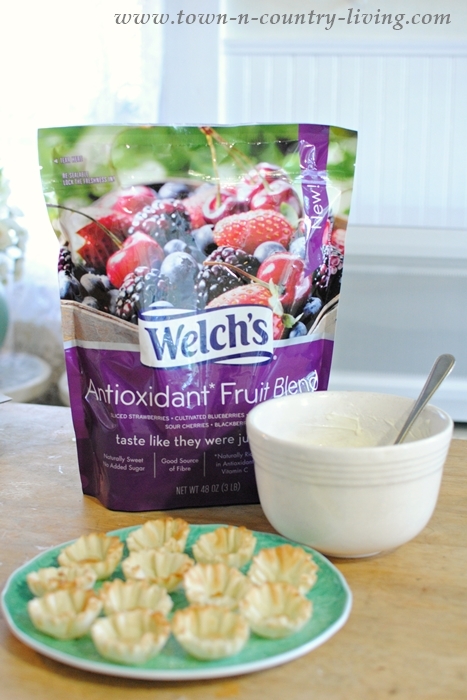 Although I made mine with the antioxidant blend, there are other choices of Welch’s Frozen Fruits, like Blueberry Fusion or Tropical Blend. And they truly are the most flavorful frozen fruit I’ve ever enjoyed. What are some of your favorite recipes that incorporate frozen fruits? Whip together cream cheese and confectioner’s sugar until well-blended and creamy. Add 1 to 2 cups frozen fruit, depending on your personal preference. Carefully mix until blended. 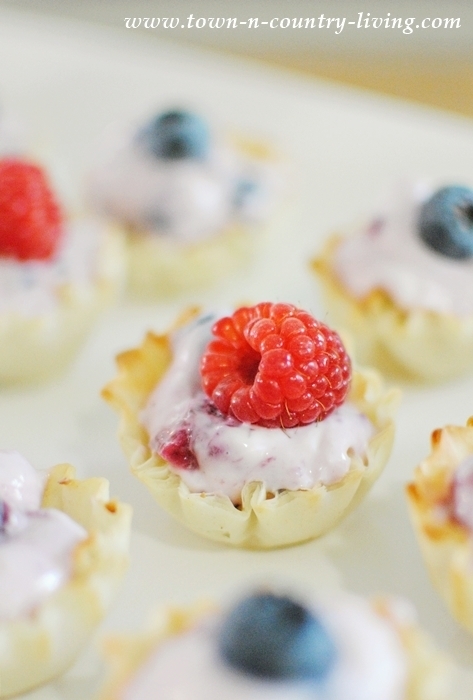 Drop cheese and fruit mixture into miniature phyllo cups by the spoonful. 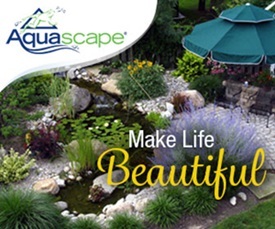 Decorate with small pieces of fruit or mint leaves. Serve immediately.